Got Mazda TPMS issues? Read this article to learn more about your Mazda factory equipped tire pressure monitoring sensors. 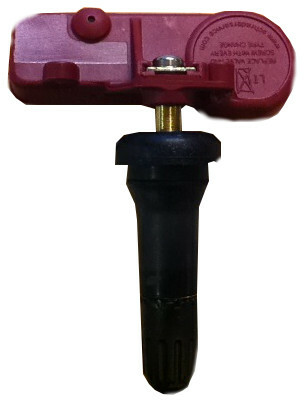 Mazda’s built between 2004 and early 2010 are factory equipped with the 1st generation Siemens VDO SE53005 TPMS sensor. Mazda’s built later in 2010 are factory equipped with a 2nd generation Continental BBM237140B TPMS sensor.